Any beauty fanatic would know who Huda Kattan is! If not she is the beauty blogger supreme also known as Huda Beauty she has made a big name for herself in the makeup world. She came out with this beautiful textured eye shadow palette that makeup dreams are made of! I think you’ll see Anastasia Beverly Hills on my list the most. I absolutely love her products and they are well worth the money. 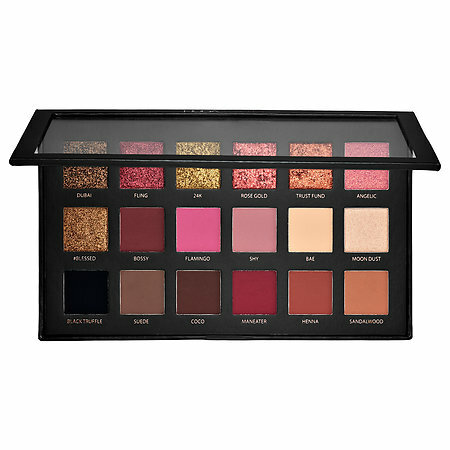 I had to put the Modern Renaissance palette on this list! With its 14 shades from neutral to berry tones and buttery smooth consistency every girl needs one. Every year Sephora comes out with their Block Buster palette and it never disappoints. 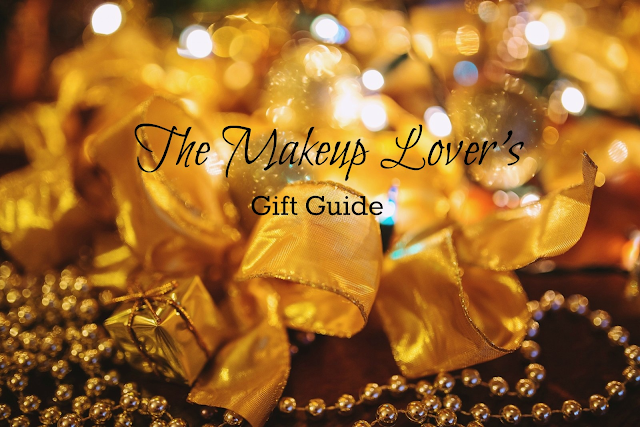 This year’s palette consists of 80 eye shadows, 32 lip glosses, 6 cream eyeliners, 4 brow powders, 4 face powders, 4 blushes and 2 tutorial cards. This one is a MUST HAVE!!!! 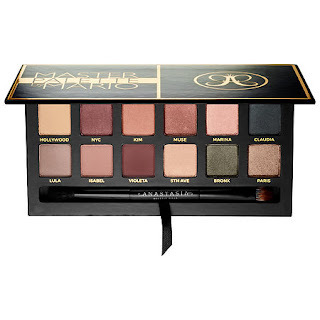 Anastasia Beverly Hills has come a long way from being the eye brow queen to killing the entire makeup game. 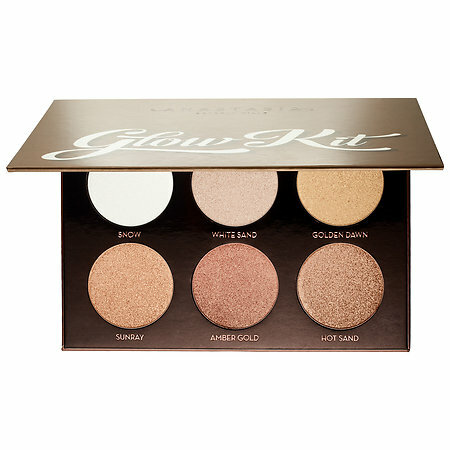 Here Glow kits are so good you can probably been seen from space! 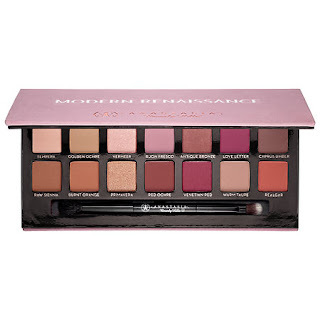 If you get only one palette it should be the Mario palette from Anastasia Beverly Hills in collaboration with Mario Dedivanovic. Not sure who he is? He is a celebrity makeup artist most known for helping Kim K. look like a bombshell! The colors in this palette are perfect for any occasion and are a great start for someone who is new to makeup. I'll be back soon with more gift guides. There are a few more must haves I want to share with you. 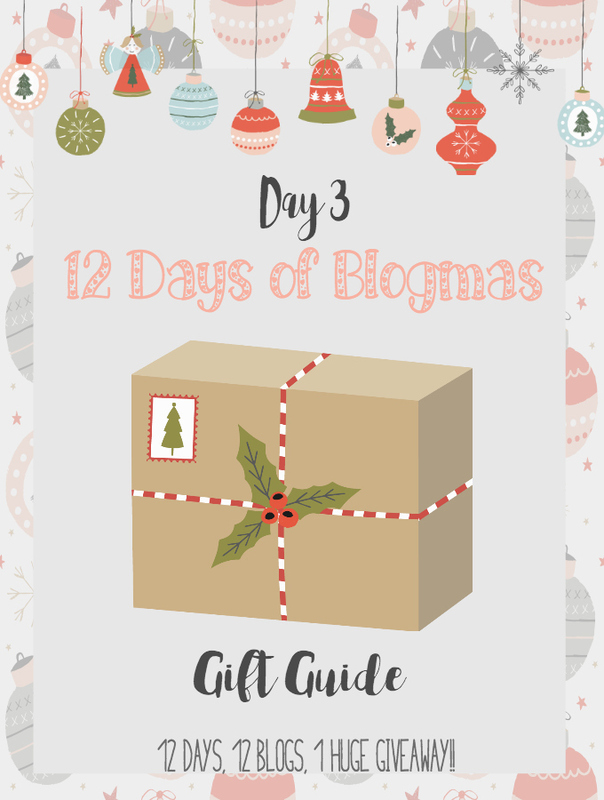 In the mean time start out with this and then head on over to see what the other Blogmas Bloggers are recommending! 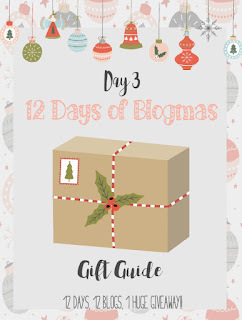 Don't forget to enter the Giveaway before you go!